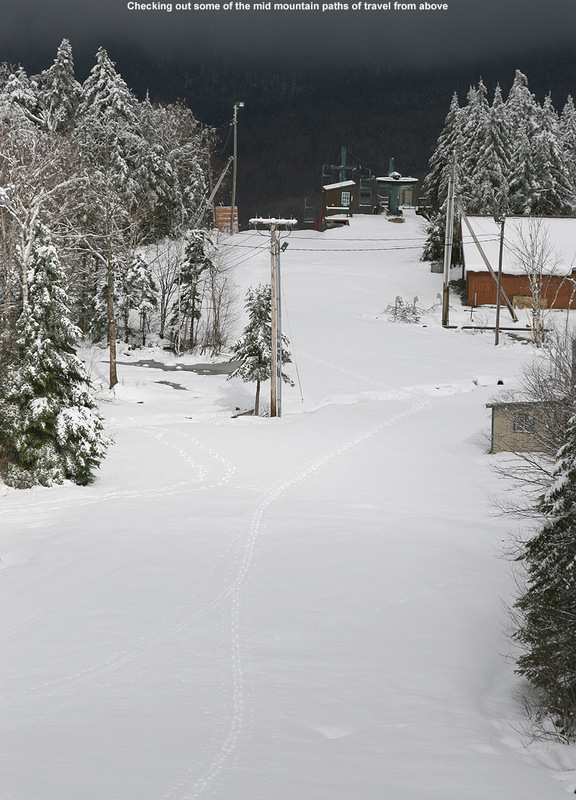 With its northern latitude, prodigious snowfall, and the Green Mountains spanning from Quebec in the north to Massachusetts in the south, Vermont offers virtually limitless opportunities to explore the backcountry in winter on snowshoes, Nordic, Telemark, alpine touring/randonnée, or splitboard equipment. 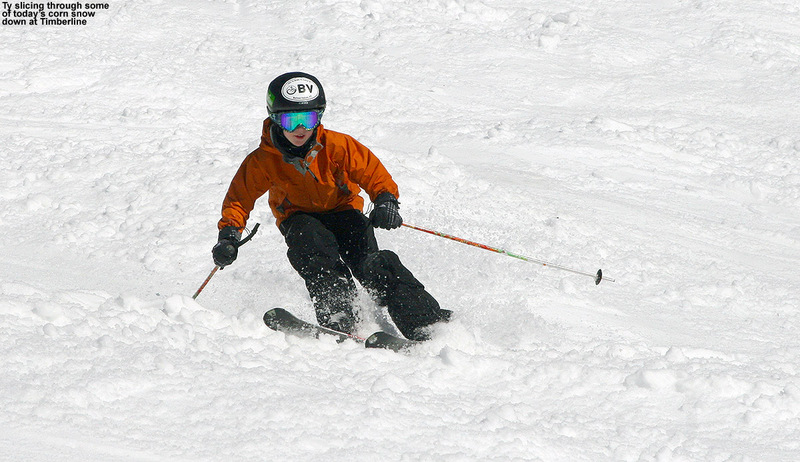 Elevations in the state range from near sea level in the lowest valleys, to over 4,000 feet atop the highest peaks, and the usual presence of midwinter snowpack at all elevations in the mountainous areas enables a wide variety of ski descents. A great place to start is with David Goodman’s book, Backcountry Skiing Adventures: Vermont and New York: Classic Ski and Snowboard Tours in Vermont and New York. 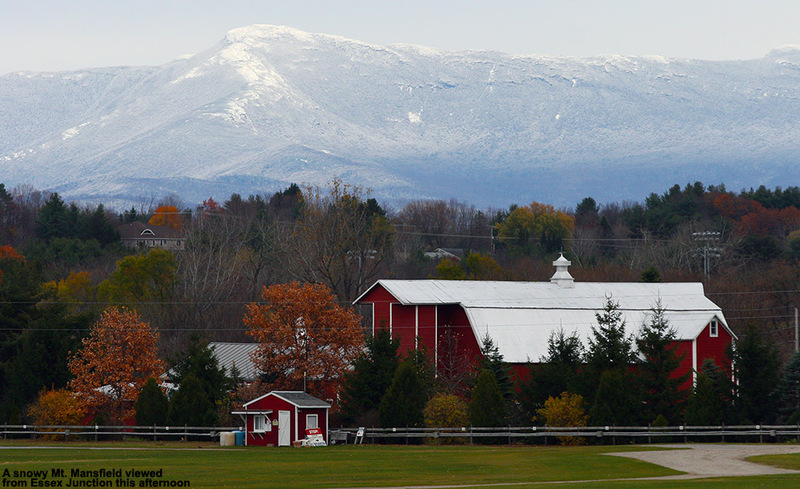 This guidebook covers some of the well known tours and descents in Vermont, and exploration on the internet will reveal many more places for touring in the Green Mountains. 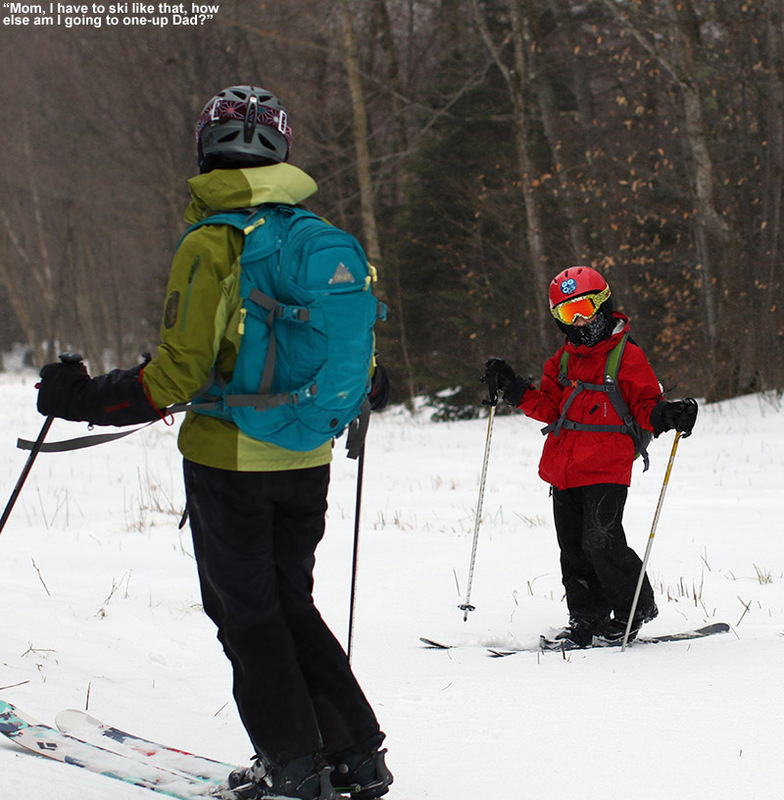 Another option is to use the easy backcountry access granted by the Catamount Trail, which runs the entire length of the state. The trail itself is amenable to various levels of Nordic skiing, and if you are interested in more alpine/descent-oriented touring, simply put on your equipment, follow the trail, and keep your eyes peeled. 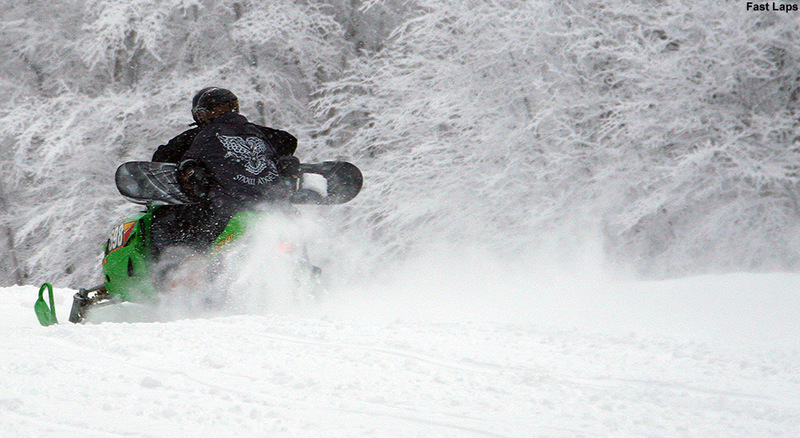 It generally won’t take long before you spy something above or below you that will deliver some powder turns. Since 90% of the Catamount Trail Association’s operating costs are funded by members, becoming a member is a great way to support maintenance of the trail. The area below contains links to some of our detailed backcountry trip reports from around the northern part of Vermont. Along with photos, text, and video, the reports typically contain maps created in Google Earth, with major geographical features labeled, and general routes displayed using GPS data obtained during the tour. Any tips on backcountry navigating with an iphone (mine is AT&T) or dedicated gps (do not own but would consider buying)? I’d like to try your routes toward Cotton Brook and Goose Pond but don’t want to miss the main trails to climb back. Thanks! I don’t have a smart phone, but I always have my GPS as well as a compass as backup when I’m out there. If you’ve got a mapping GPS that shows exactly where you are and where you’ve been, that’s a great way to explore the area with an added level of safety (at least with respect to becoming disoriented). Jay, thanks for the reply. Coincidentally, I just got the following two Facebook posts on Cottonbrook and navigation. which you might be interested in reading. Thanks again! Post by Catamount Trail Association. Hi Scott, I was wondering if you knew of any stores in Burlington that sold AT setups and backcountry skis? I’m down in MA and pretty much nobody carries it. Do you have any favorite bindings/skis? Scott will probably be able to give you some information as well, but Outdoor Gear Exchange in Burlington is a great place for alpine touring and backcountry gear in general. Or Alpine Shop, easier to get to without having to deal with downtown Burlington. OGE in Burlington is the place. I’ve bought several pairs of skis, telemark bindings and climbing skins from them. 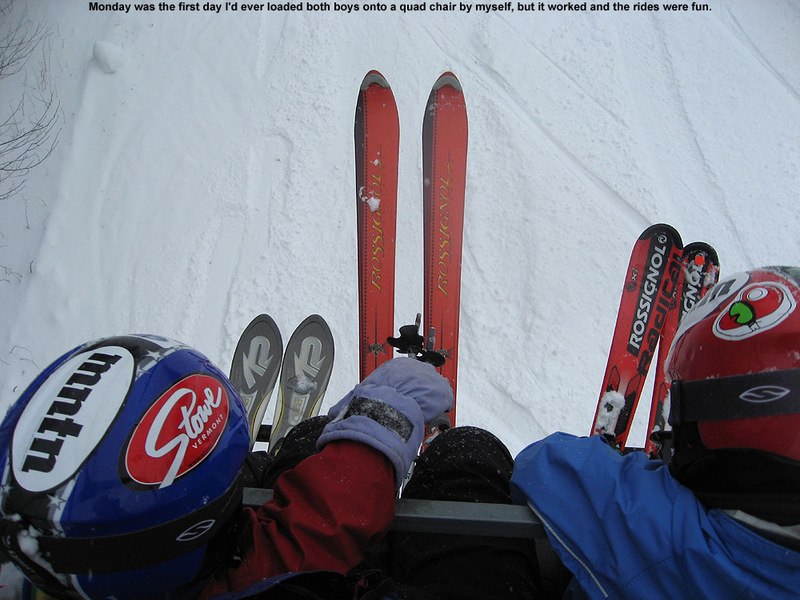 Also had them mount bindings on skis. The sales and tech people are very knowledgable and honest ie if they don’t personally know something they will find someone in the store that does. I understand they work on salary not sales commission so there is no pressure. They sell on the internet too so you could check out their web site . They sell new, used and sample/closeouts, so you can get great deals. I’m guessing they are as knowledge about AT as tele. 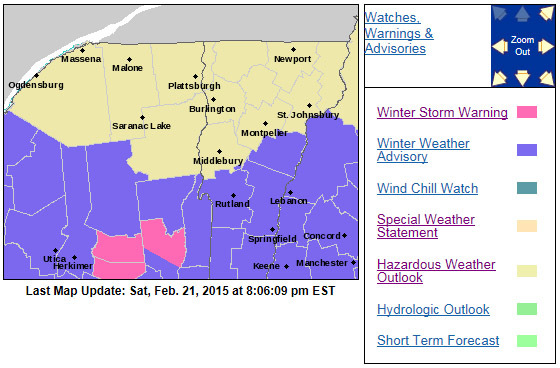 Eastern Mountain Sports in South Burlington, Nordic Barn and Umiak in Stowe are other options. Hope that helps. Hey there. New to the area. A buddy and myself have been doing some resort skins up but we might have enough snow for the bolton backcountry by the looks of this site. I have a pass to bolton and it seems to be pretty decent right now. Does anyone have any coordinates for some glades that I should ski? Or coordinates to Bryant Cabin so I can find things from there? Hi Rob, you won’t need any coordinates to find Bryant Cabin, just take the Bryant Trail on the Bolton Backcountry Network (you can find it on the Bolton backcountry trial map) and it leads right to the cabin. 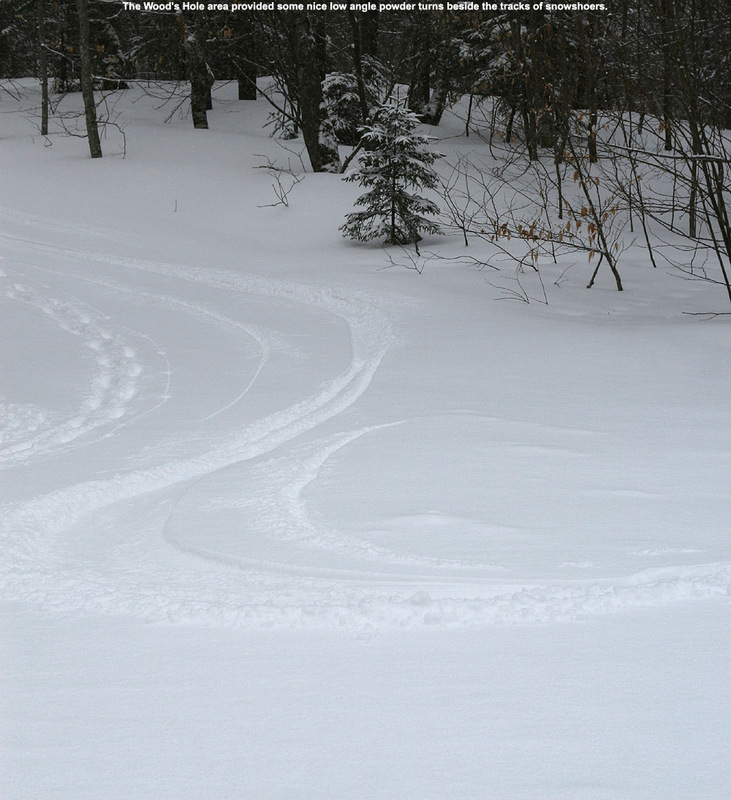 On your way up you’ll see a number of obvious glades that descend right back to the Bryant Trail. I was just out there this afternoon and the snow is awesome – plenty of base with about a foot of midwinter powder on top. Hey Jay. Do you have any recommendations on backcountry spots on Mansfield of Jay for Friday or this weekend? 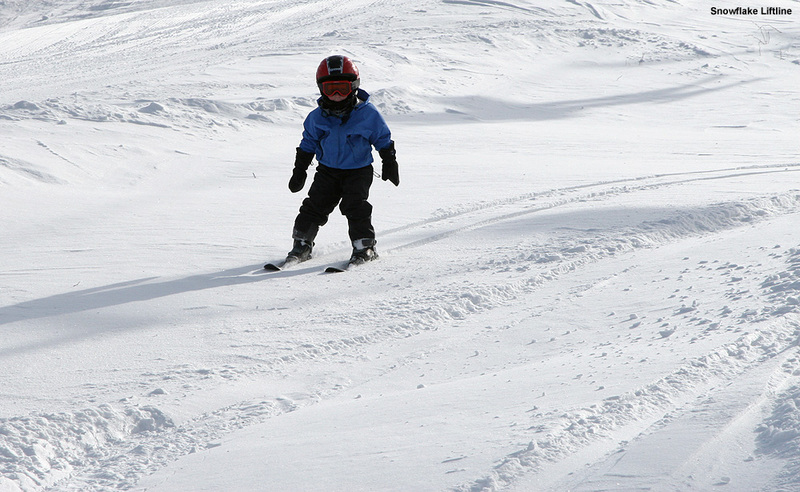 My son and I are in search of some skinning and skiing this weekend. Any help would be greatly appreciated. Thanks a ton. 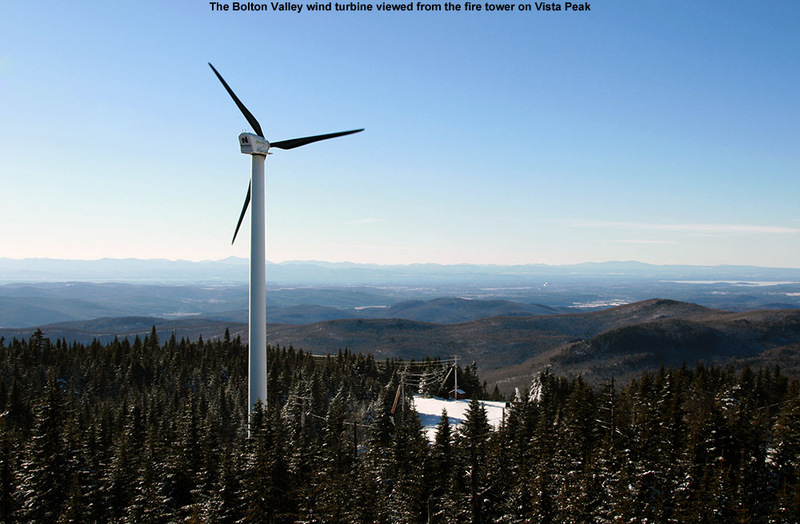 Mike, see the response below, but I’ll also mention the Bolton Valley Backcountry Network as an option. They’ve got plenty of moderate terrain that would work well with the potential conditions coming up over the next few days. Hi J. 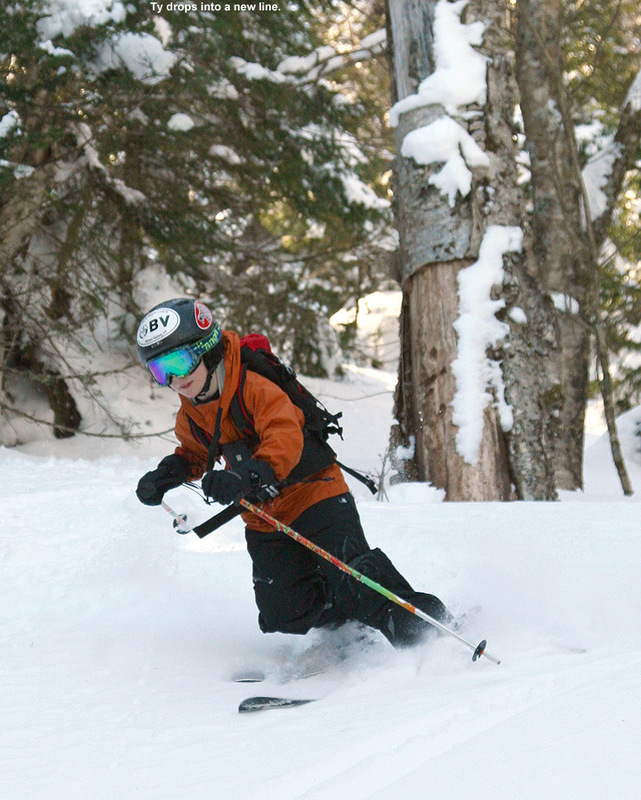 My son and I are hoping to come up to the Mt Mansfield area on Friday and Saturday for some backcountry skiing. Would so appreciate any information on places you think would be good to go. 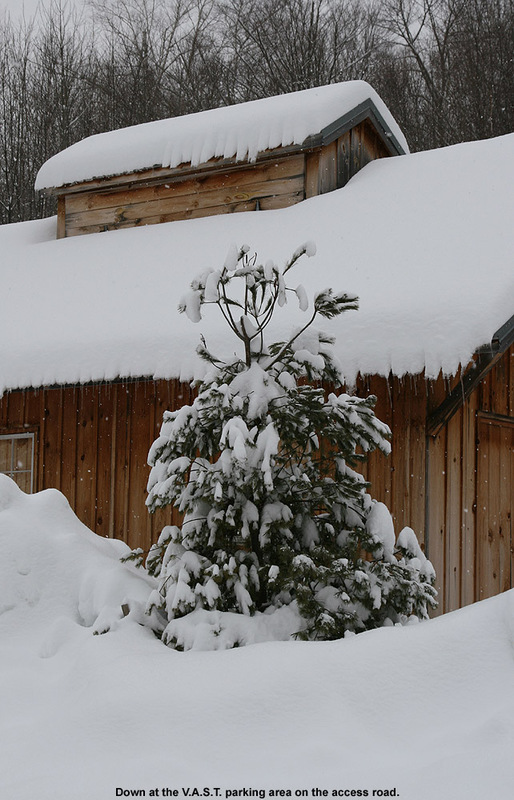 We are open to anything – wherever there might be snow. Love your site and the information. Images and videos are epic. Hi Mike, since we just had a warm storm over the past couple of days, you’ll want to keep low angle/high elevation spots in mind to make the best use of the back end snow that’s expected to hit the area tonight. In the Jay region a place that comes to mind would be the Gilpin Mountain area off the pass of Route 242 – you’ll see a report down near the bottom of my backcountry reports. 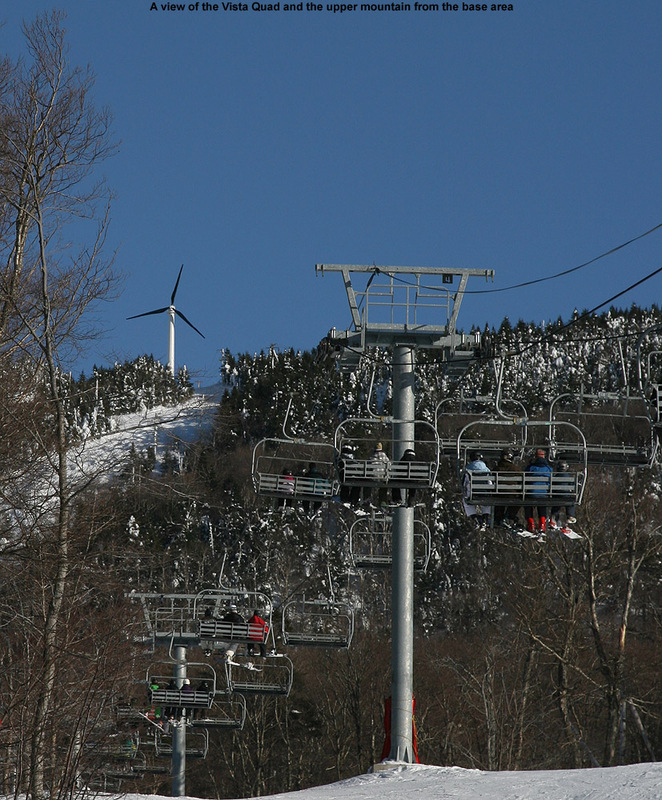 For the Mansfield area, Route 108 through Smuggler’s Notch could be an option. These passes aren’t extremely high in elevation, but they’ll have some potential terrain that could work – there’s just typically not enough low angle terrain up near the peaks that would work with the snow amounts we’re expected to get. Hey J – thanks a ton. I am thinking Bolton might be the way to go. We have never been there before and it makes a lot of sense based on what you relayed. I do not know this area at all and will look at some of your reports, but are there trails and glades you would recommend. 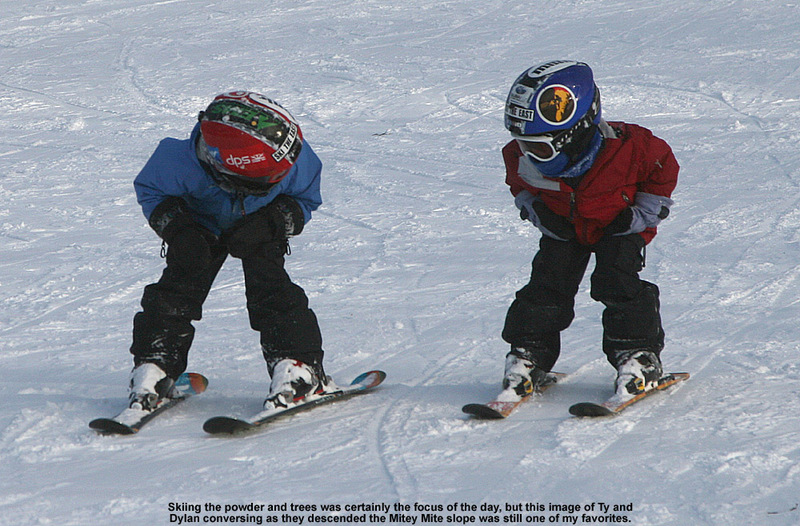 We are experienced skiers and backcountry skiers, but know nothing of this area. Again, totally appreciate all your help. I will be skinning and Keghan will be snowshoeing. 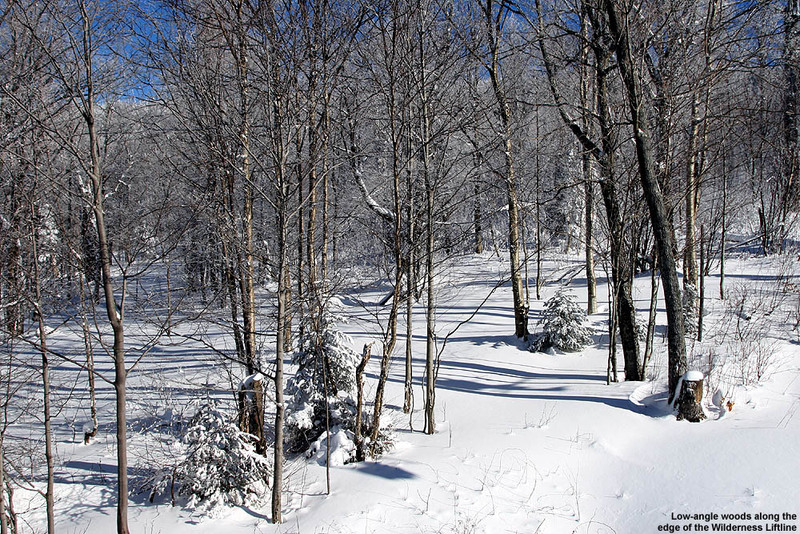 On the Bolton Backcountry Network I’d say start with the Bryant Trail up to Bryant Cabin – it’s a very prominent route and you’ll be able to see plenty of glades on the network that drop right back down to the trail from the right side. Lots of people simply do laps right there. We were up today and the powder was pretty nice about ~2,400’; in terms of powder I’d say there’s roughly 2-3” at 2,100’ and 4-5” at 2,700’ up at the cabin from the back side of Winter Storm Petros. If you’re heading out tomorrow I’d say look into Jay Peak because it sounds like they might do well with snow from tonight’s system. Hey J. We had a really fun day on Friday, 2-26. Totally had the trails to ourselves. We hiked up the Bryant Trail to Bryant Cabin. Skied and couple of the glades and came down Gardiners. Then back up Gardiners past the cabin up to Birch Loop, to Raven’s Wind to George’s Gorge to Cliff Hanger to Possum to Bryant. We definitely did a lot of skinning and loved every bit of it. 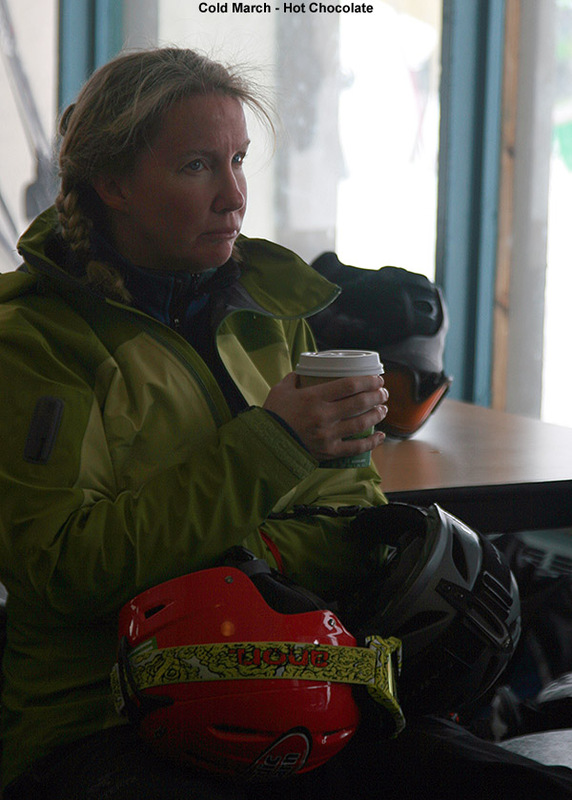 The skiing was fun and the trails totally great other than a few hazards along George’s Gorge. We definitely have found a new spot that is worth a trek from the NH Seacoast. Thanks for all the tips. Next trip up, we want to spend some time around Paradise Pass. Also, would like to find the two trails/glades you mentioned in your latest report (which are not on the map we have nor did we find) – Gotham City and Grizzwald. Thanks again Jay and glad you got out with your crew on Saturday. 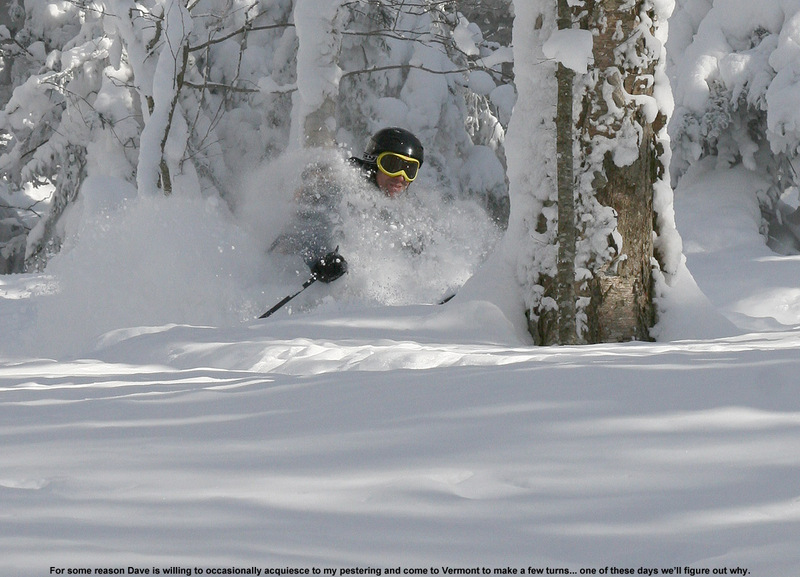 Mike, Bolton may not have those glades on the current backcountry map, but they’ve had them on some previous versions. 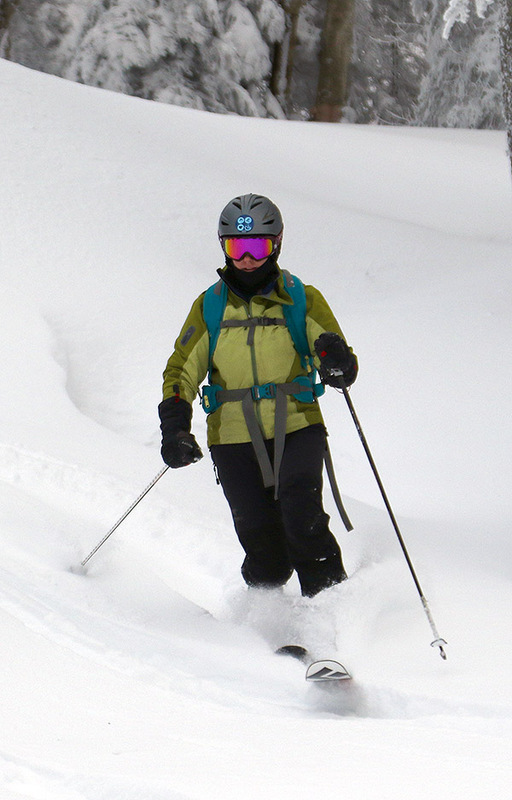 Go to our Bolton Valley Backcountry report from yesterday and scroll to the bottom, I just added one of the other versions of the map to the image gallery that shows those glades on it. 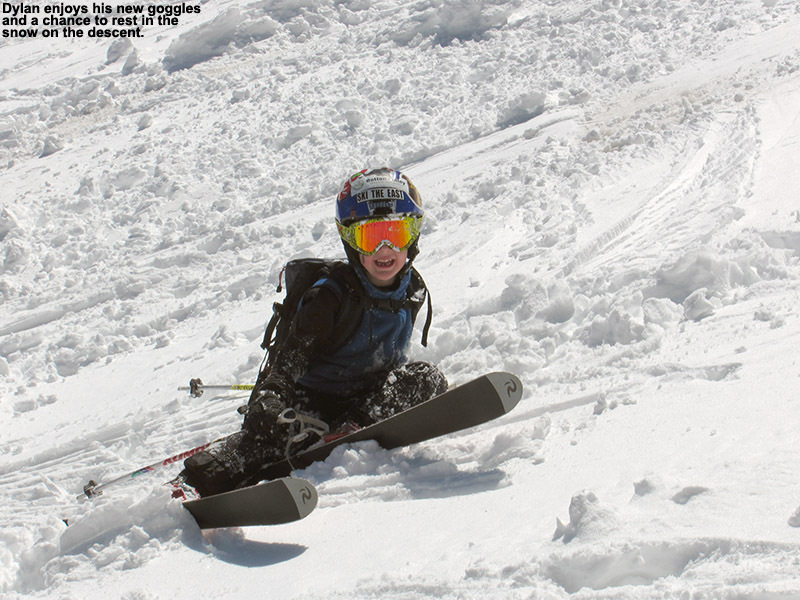 Glad you had fun – you’re basically experiencing the network right now with record low snowpack, so you can imagine what it’s typically like out there! Thanks Jay. 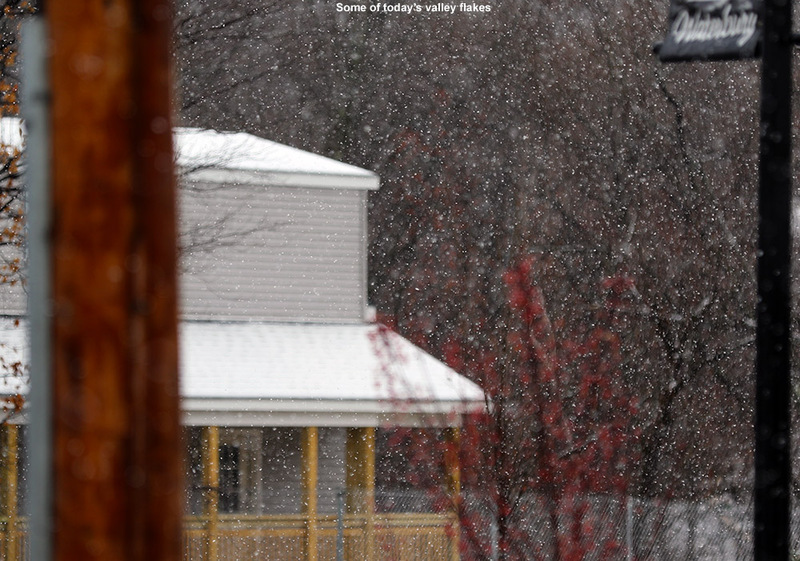 Will keep an eye on your page with the hopes that snow will be prevalent in VT and we will be back a few more times before Spring. 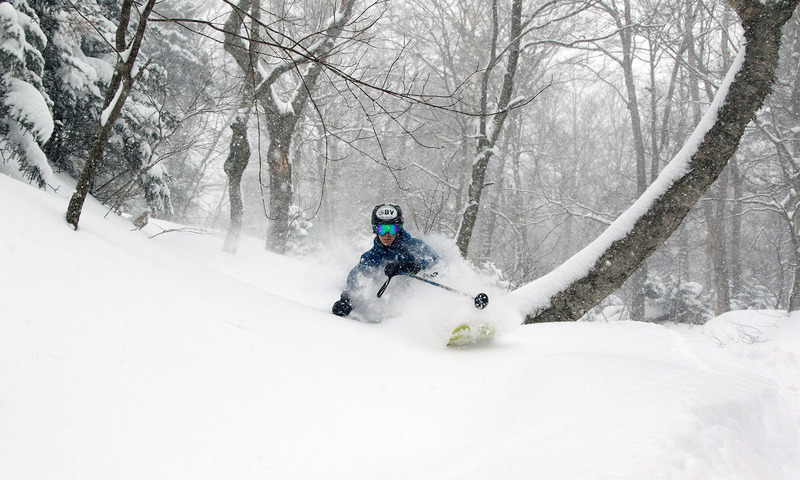 I would like to book a backcountry ski tour in Vermont. Intermediate for 1st trip.